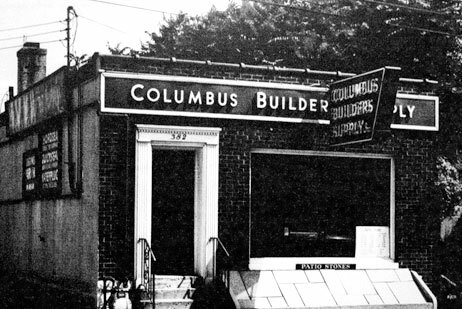 Columbus Builders Supply was founded in 1907 by W.F. Kern Sr., with the purchase of the Lane Avenue Fuel & Supply Company. At that time, it was primarily a hay and grain dealer using horse and wagon for delivery of materials. 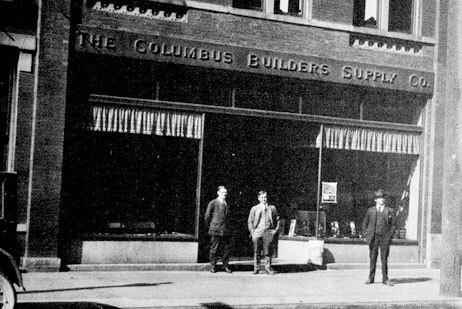 From this small beginning, the Company has grown to become one of Central Ohio’s leading building material dealers and distributors. Today, in its third generation of Kerns, the company operates from three showrooms and extensive warehouses. The company’s headquarters, located at 900 West Third Avenue is convenient to all areas of Columbus and the surrounding counties. Our second facility, which opened in 1985, is located at 7969 Memorial Drive in the Jerome Industrial Park, near Plain City. It is just west of the 161 – Plain City exit off State Route 33 and is within minutes of Dublin, Delaware, London and Marysville. Our third facility is located at 2299 Hebron Road in Heath; (Route 79) In the Mid Ohio Industrial Park North of I-70. Its convenient location allows Heath Builders Supply to service Heath, Newark and Granville areas. Heath Builders Supply (as it is still known) was welcomed into the CBS family in January of 1996.